A committed relationship can be a positive, supportive unity between two people. However, two individuals with different experiences and upbringings may have disagreements. The key to a healthy, long-term relationship is knowing that despite differences, there are, in most cases, ways to remedy any major dispute. Now, more than ever, couples are learning that seeking the guidance of a professional counselor is a not-so-secret way to keep a relationship healthy. 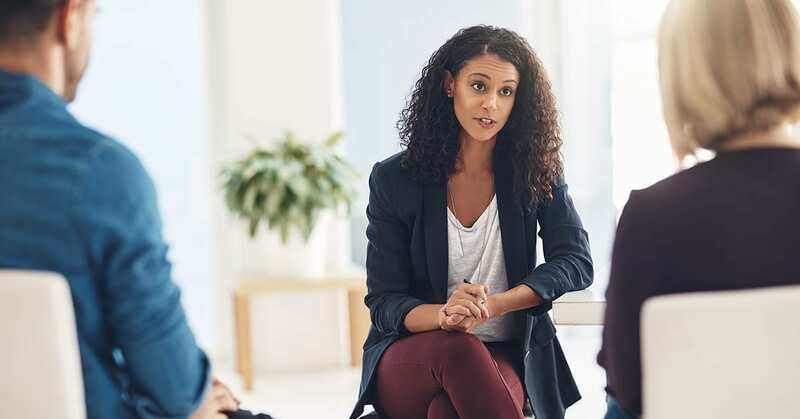 You can choose to meet with a counselor even before your “courtship phase,” however in most instances, a counselor is not hired until after a major problem has arisen. These problems can be anything from communication issues, infidelity, sexual and intimacy issues, and even grief. For example, when a couple has lost a child or dealt with multiple miscarriages, a counselor can help them establish healthy boundaries during grieving or redefine the relationship post-trauma. Couples counseling at Advantage Mental Health Center focuses on the relationship and building effective lines of communication. These sessions can be for just couples or entire families, treating them as a unit. Allison Zangari, the couples and family counselor on staff, believes that treating a family or couple as a unit is the key to healthy communication. Through carefully monitored sessions, all parties involved are able to speak freely, comfortably, and openly about their reservations or struggles. Once the conversation has begun flowing, she feels that mending can begin and conflicts can be resolved. Once a couple has learned how to communicate in a healthy manner, they can build bridges to a healthier, brighter future within their relationship. Without a doubt, problems arise. The key is acknowledging the problem, finding the source, communicating through it and healing individually and as a unit. It is never too soon or too late to seek couples counseling. Contact us at Advantage Mental Health Center today to make your first appointment toward a healthier tomorrow!